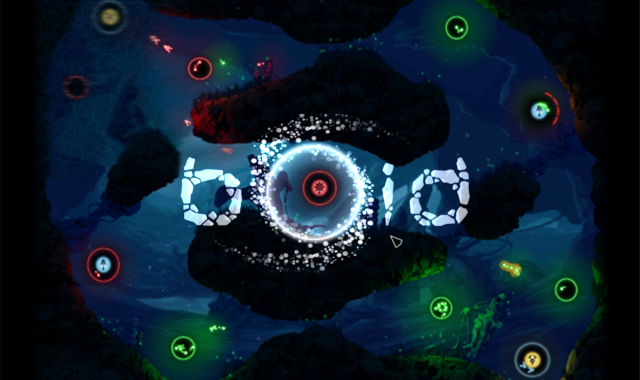 BOID is an RTS about a Bio Organic Infestation Drone which crashlands on an unknown planet, enabling its primitive life forms to mutate and develop special abilities. These life forms now have to fight for dominance. It’s a game about quick decisions and mutation. A simplified multiplayer RTS. The game is developed by Mokus, the creator of Apple 2011 iPad GOTY Contre Jour, and has currently opened beta sign ups for all available users. Details regarding the game’s beta launch date is currently unknown. With Dungeon Punks just two weeks from release on console, Hyperawesome has revealed more details on the game's combo system.